North-Central NJ Real Estate and Homes: What Was the #1 'How to save for" Google Question in the Past Year? What Was the #1 'How to save for" Google Question in the Past Year? What were Americans most curious about savings-wise in the last year? According to Marketwatch, the #1 "how to save for" search was how to save for a HOUSE! Buying a home still remains a top American dream, though the number of people who own homes have declined while prices continue to generally appreciate. In our area of New Jersey, we are seeing a strong market for many sellers. Not only is this due to typical Spring activity, but there are many first time buyers looking right now as interest rates remain low and people's savings rebound and grow. 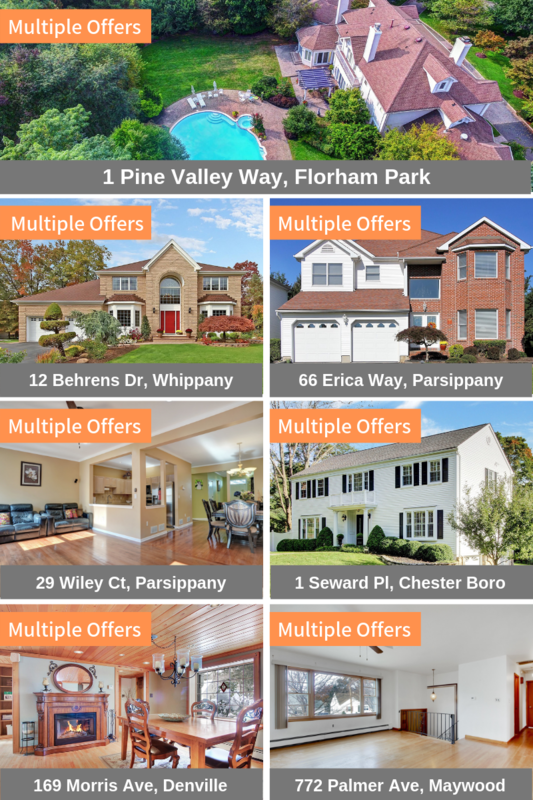 Many listings in our area are selling quickly and sometimes with multiple offers! If you're thinking of selling, now is a great time. Contact us to see how much your home might sell for. If you're thinking of buying, you want an experienced agent to guide you on how much your dream home is really worth according to the local market and of course to negotiate & fight for you in a multiple offer situation. We are experts in helping our buyers win their bids!